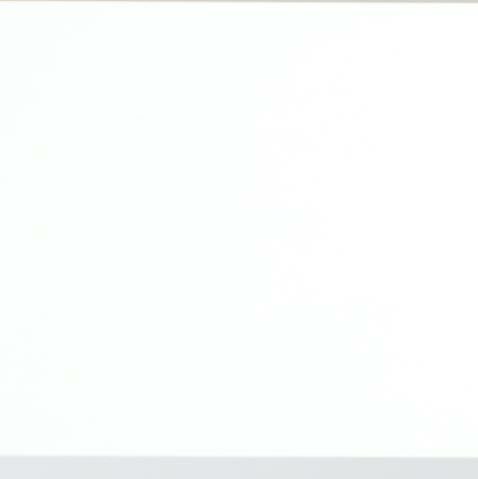 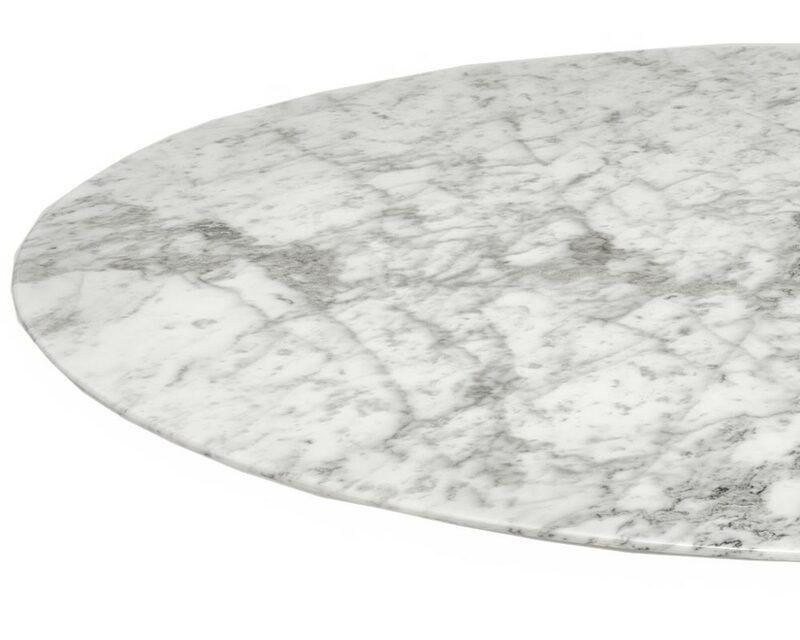 Tabletop made of laminate or coated marble. 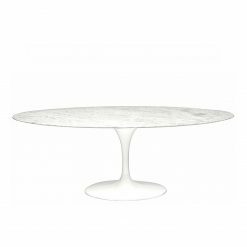 Eero Saarinen not only managed to eliminate what he termed as the “confusing, unrestful world” created by the “slum of legs” under tables, he also managed to create an exceptional designer table. 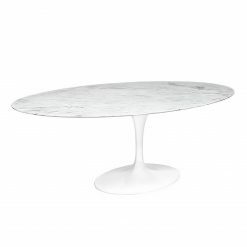 The tulip dining table is spacious enough to assemble several people, whether over dinner or for a meeting. 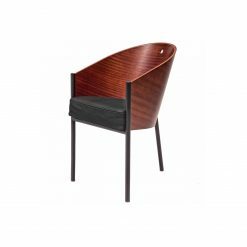 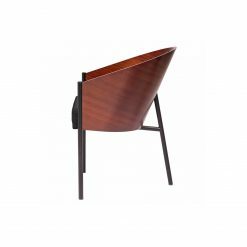 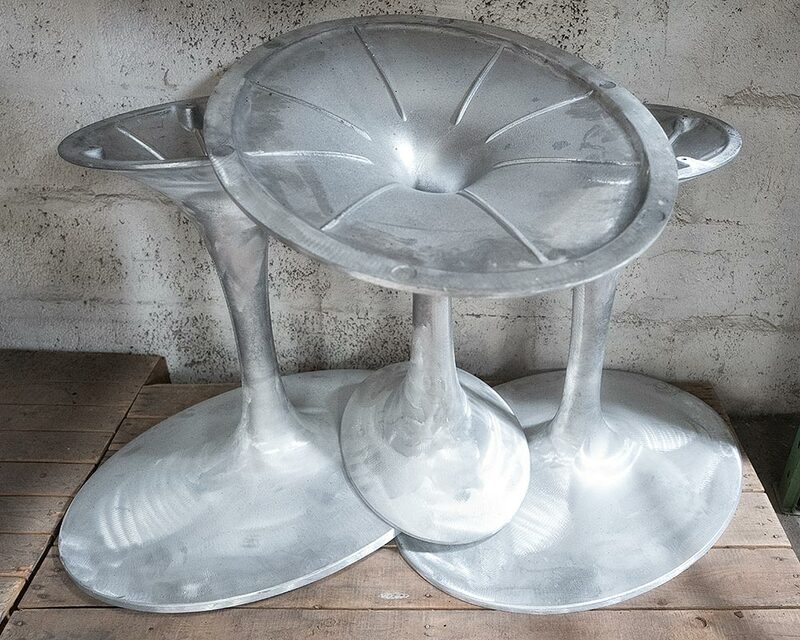 Our version of the tulip table means that you will get a piece of furniture that not only looks like the design it was based on, but also feels like the real deal. The most important feature of our Saarinen marble-topped tulip tables is one you can’t see. 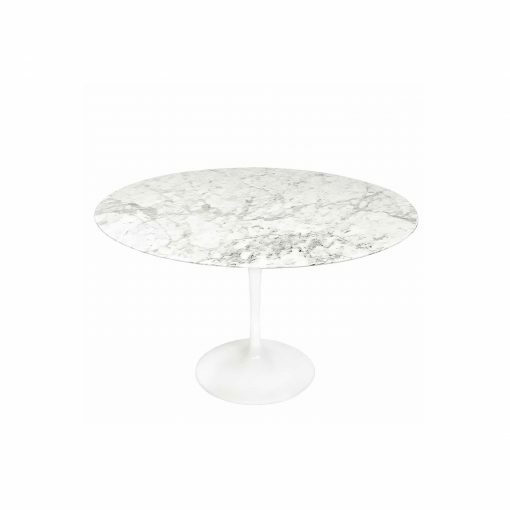 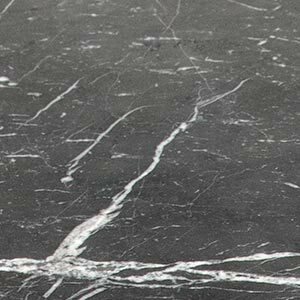 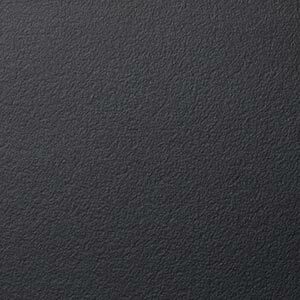 Only steelform and Knoll coat their marble tabletops with a protective coat of polyester. 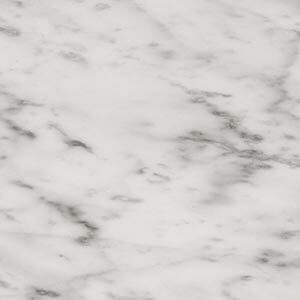 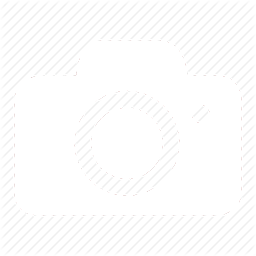 This prevents dirt and liquids from penetrating marble’s porous surface. 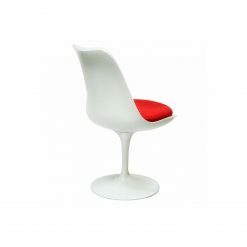 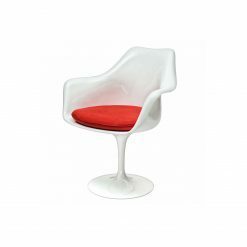 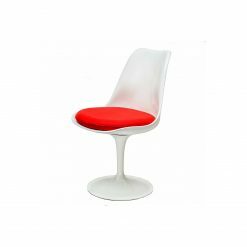 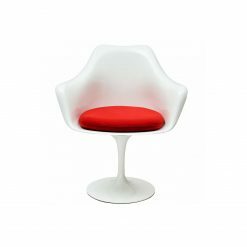 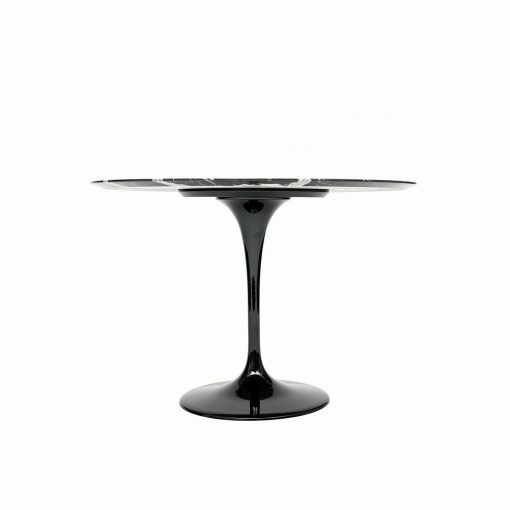 The pedestal of our Saarinen tulip tables is made of solid, cast aluminium, lacquered to a high-gloss finish. 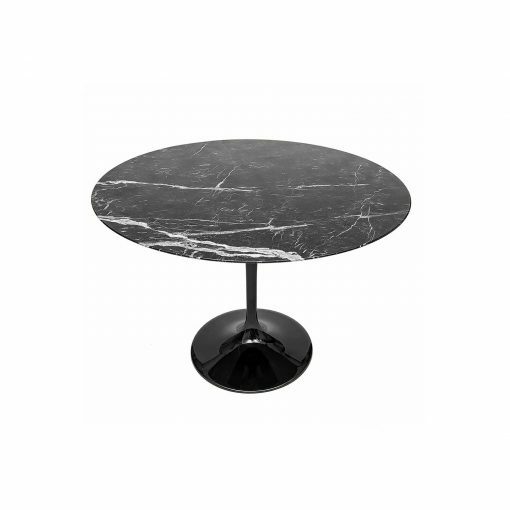 The pedestal is stabilised with cast iron.